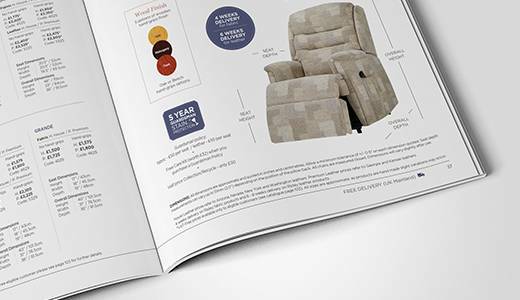 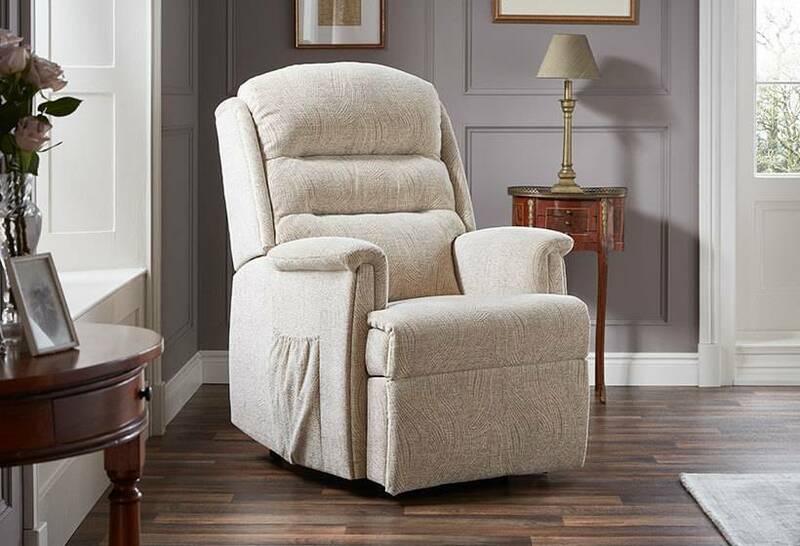 Our selection of Riser Recliner chairs, designed with CleverComfort™, work with the touch of a button. 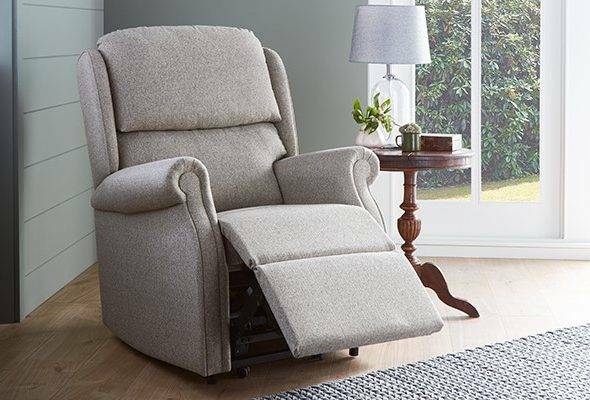 The chair reclines into a relaxing position to support your legs and spine, and when you are ready to stand, the chair will gently lift to help you to your feet. 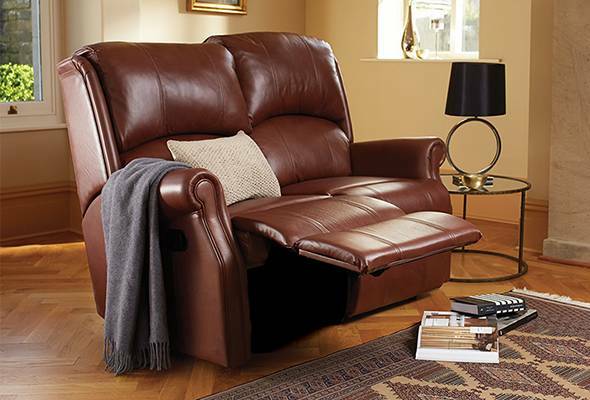 There is no physical effort required to find the position you find most comfortable. 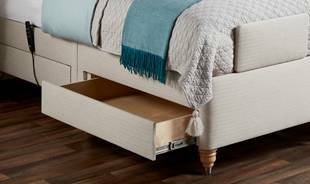 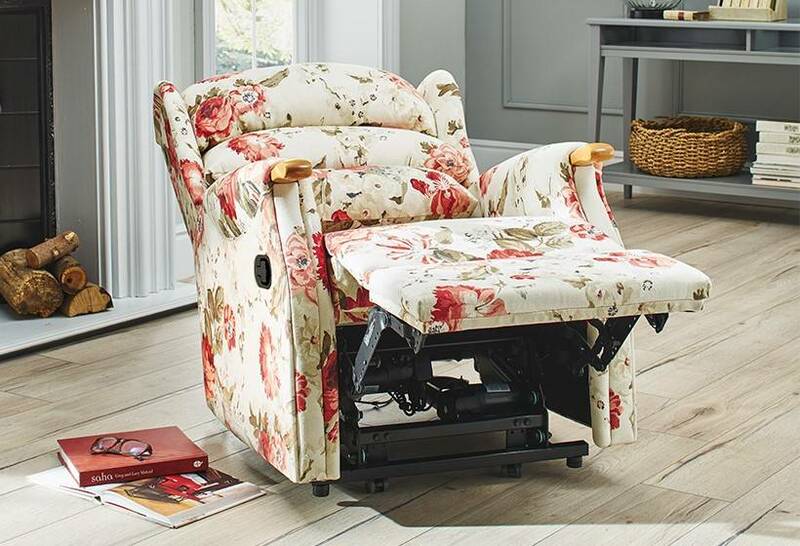 This is the perfect chair if you need help getting to your feet, even if only occasionally. 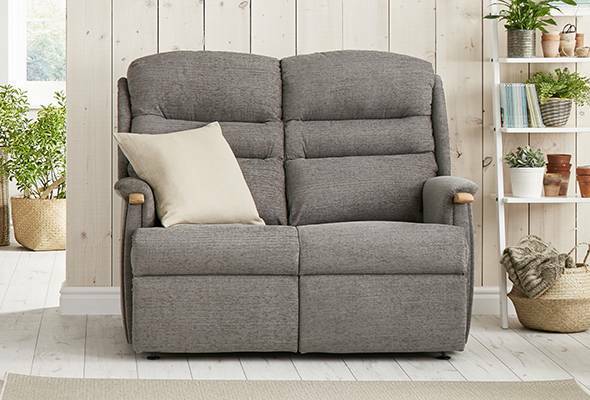 ‡Price shown excluding VAT. 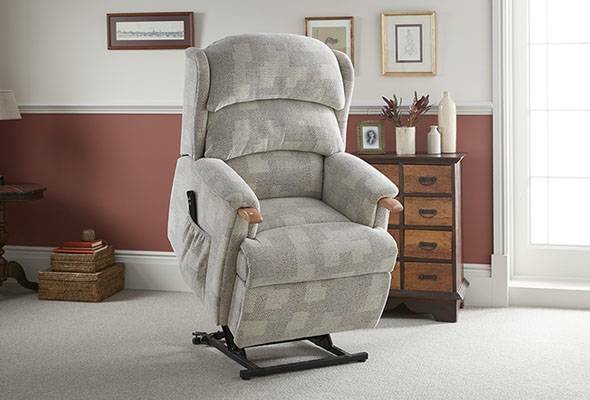 HSL Riser Recliners are available without VAT to eligible customers – for details, please see our terms and conditions. 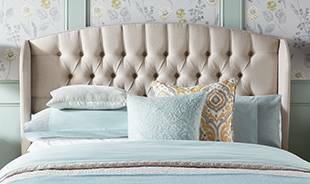 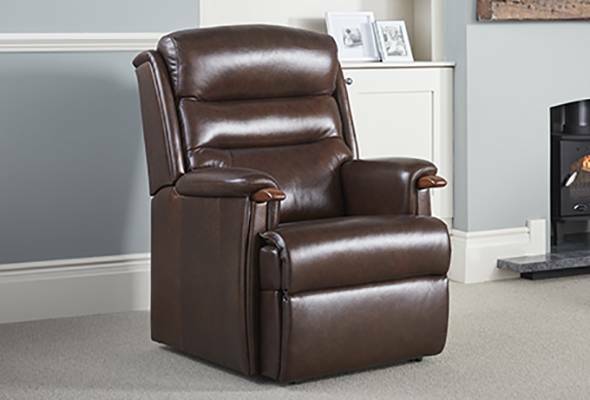 Our beautifully handcrafted Riser Recliners are the ultimate blend of comfort, style, luxury and support. 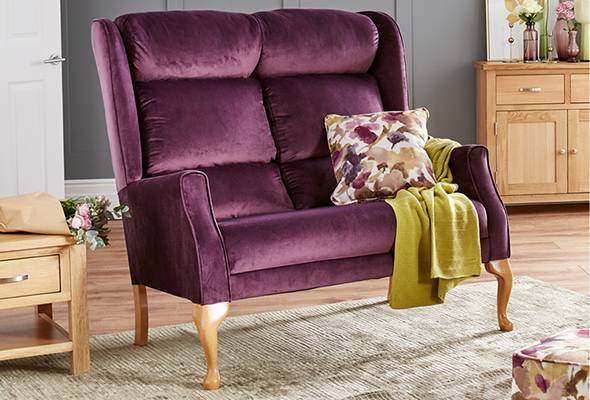 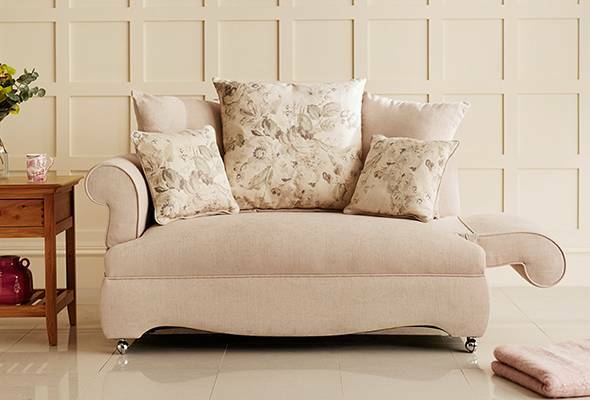 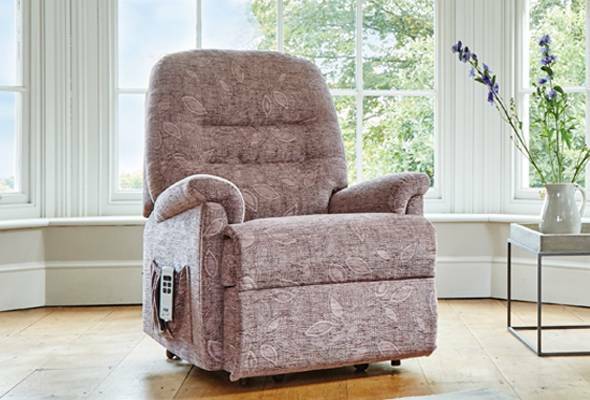 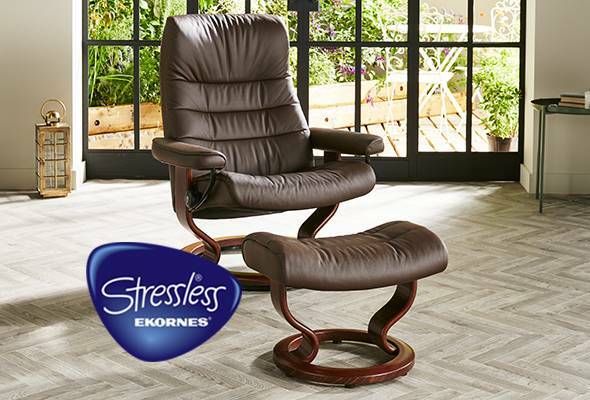 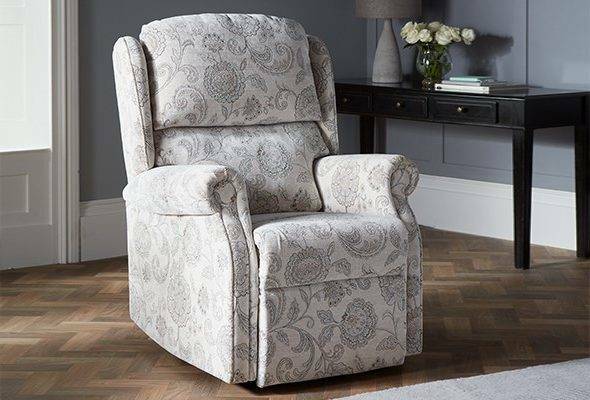 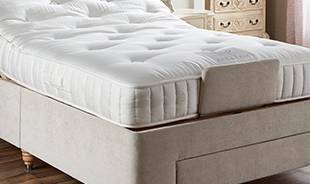 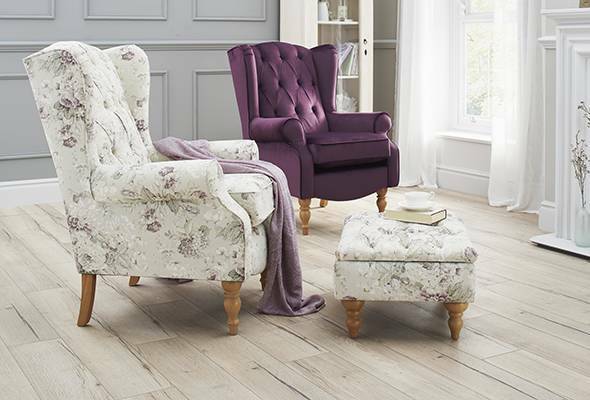 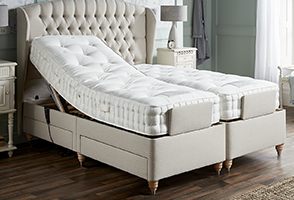 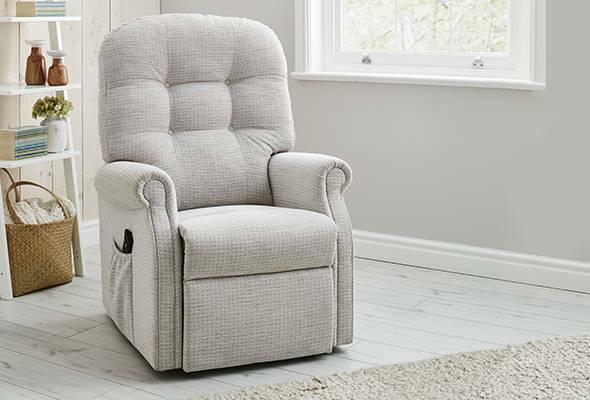 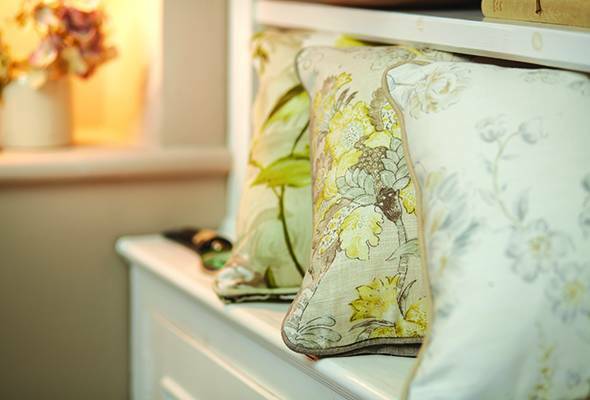 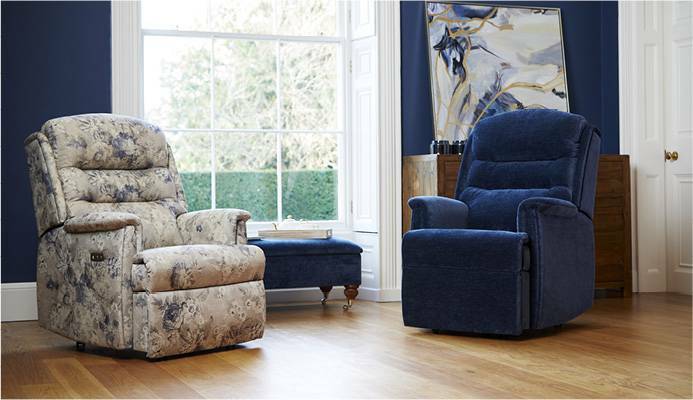 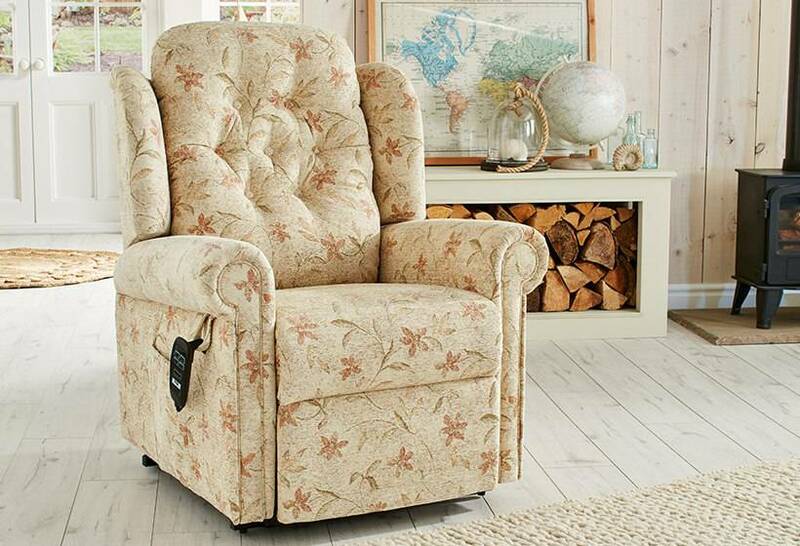 With a simple touch of a button, you can relax into a position of back reclined and feet up. 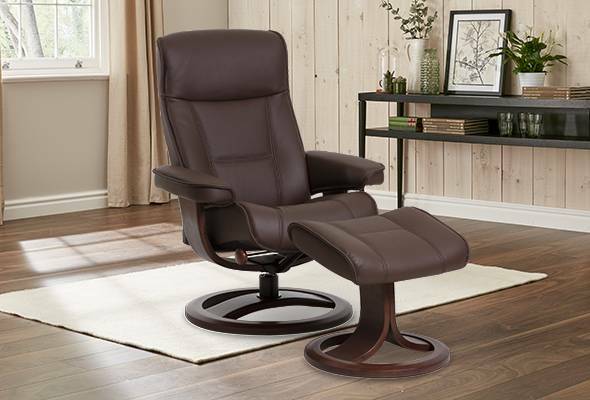 Once you are ready to rise, you are gently lifted and supported to a standing position. 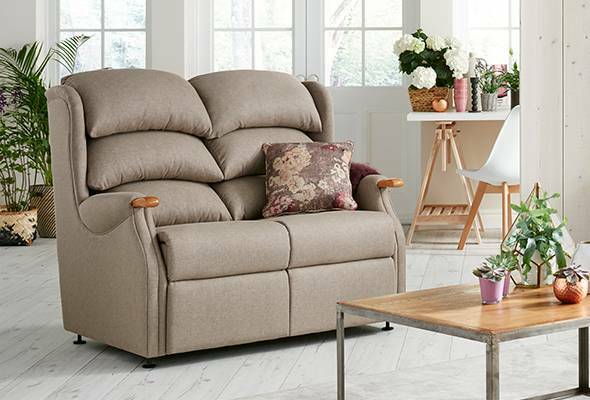 Our CleverComfort™ designed Riser Recliners have won both Which? 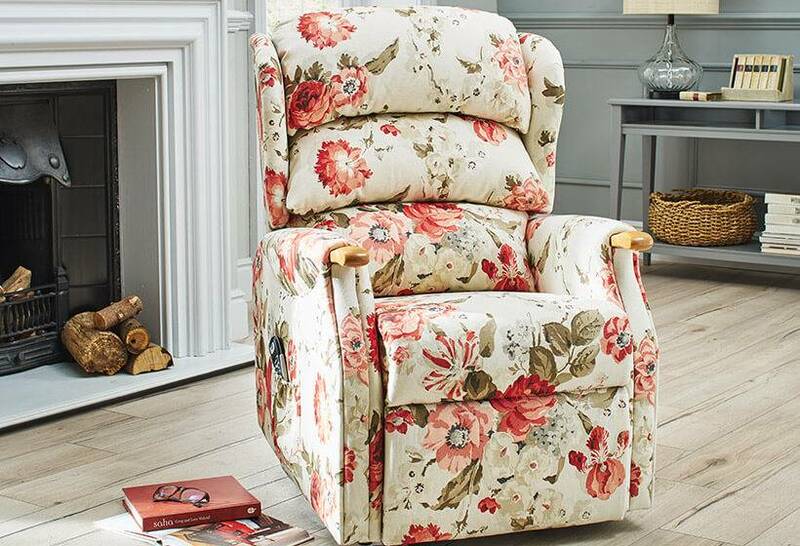 Best Buys and Good Housekeeping Awards, so you can be certain that you are getting the absolute highest quality chairs.